The DOROTHY PERKINS MidSeason Sale is finally here! 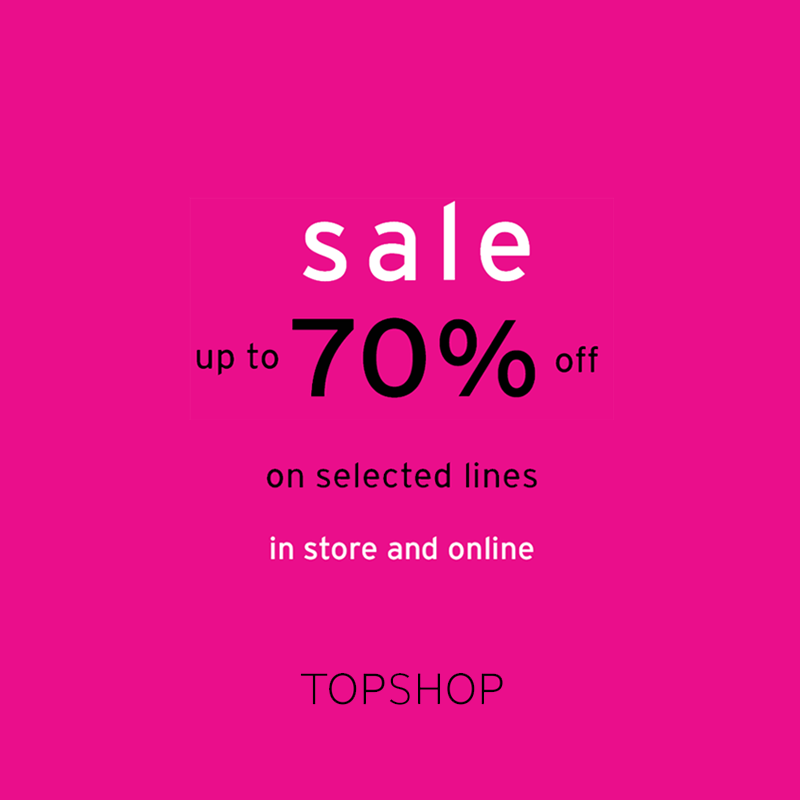 Enjoy up to 70% off on selected lines in store and online from October 4-22, 2017 only! 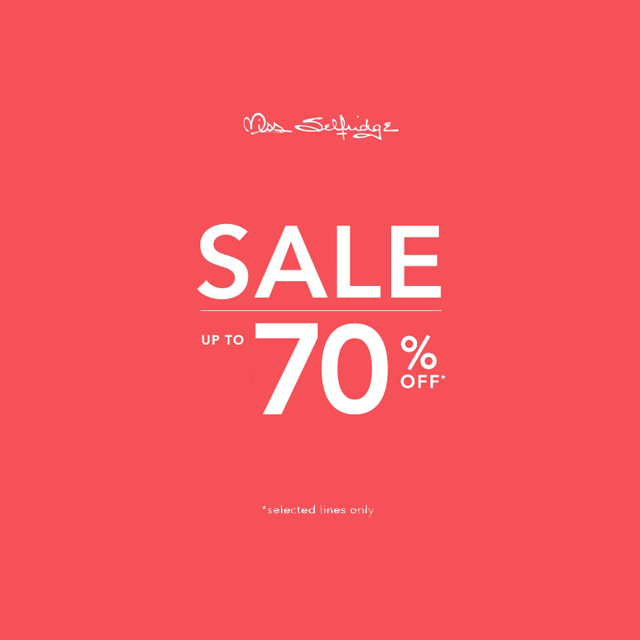 Rush to the sale on Zalora HERE or visit Dorothy Perkins stores located at Robinsons Galleria, Robinsons Magnolia, Robinsons Place Manila, Power Plant Mall, Glorietta 2, TriNoma, SM Aura Premier, SM Mall of Asia, Mega Fashion Hall, Robinsons Galleria Cebu and Ayala Center Cebu. Miss Selfridge MidSeason SALE is happening now until October 22, 2017! 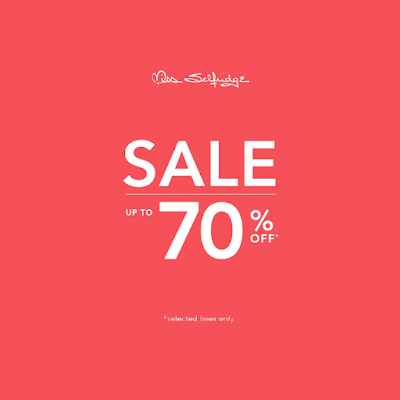 Enjoy up to 70% off on select styles at Miss Selfridge stores located at Shangri-La Plaza East Wing, Greenbelt 5, and Mega Fashion Hall! 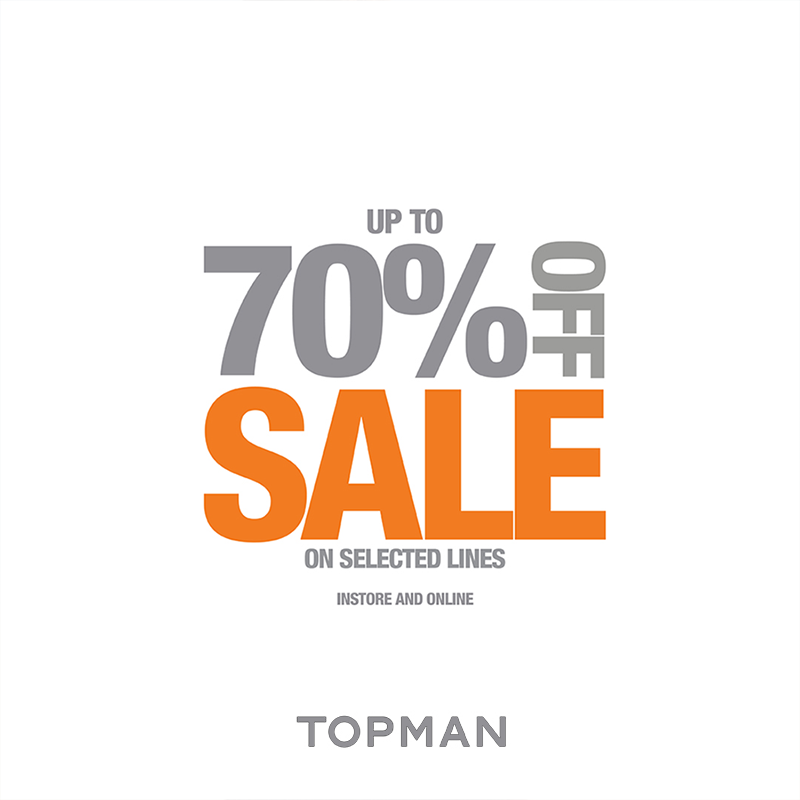 Get up to 70% off on selected items now at the Topman Mid Season Sale from October 4 –22, 2017 only! 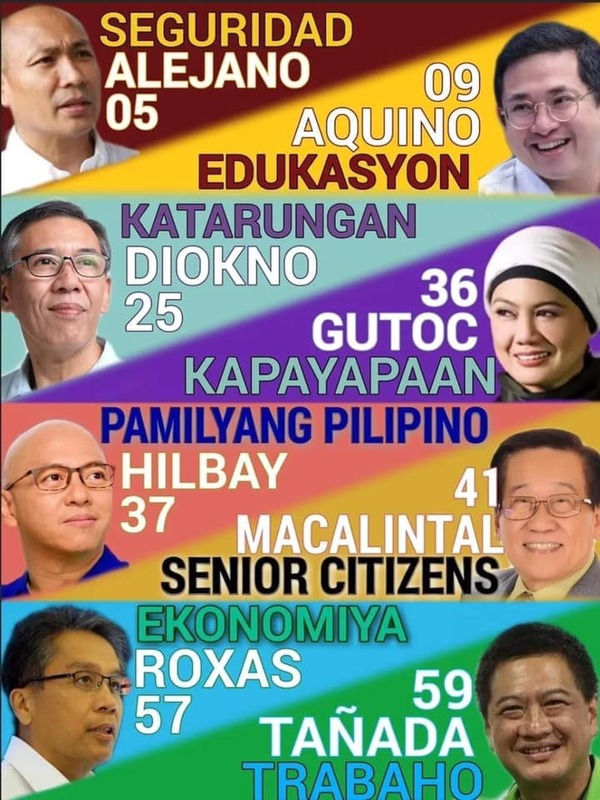 Shop online via Zalora HERE or check them out at Robinsons Galleria, Robinsons Place Manila, Robinsons Magnolia, Power Plant Mall, Shangri-La Plaza East Wing, Greenbelt 3, TriNoma, Alabang Town Center, U.P. Town Center, SM Aura Premier, SM Mall of Asia, Mega Fashion Hall, and Ayala Center Cebu. 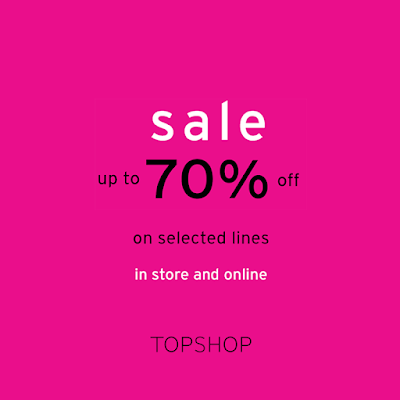 Topshop's Mid Season SALE has finally started! 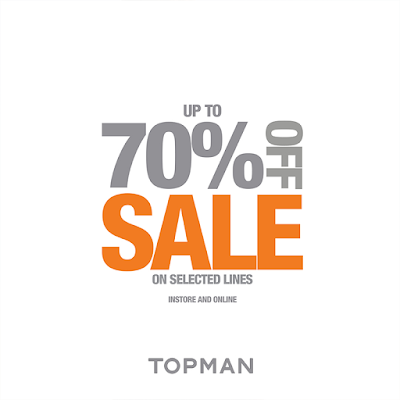 Get up to 70% off on selected lines until October 22, 2017 in store and online! 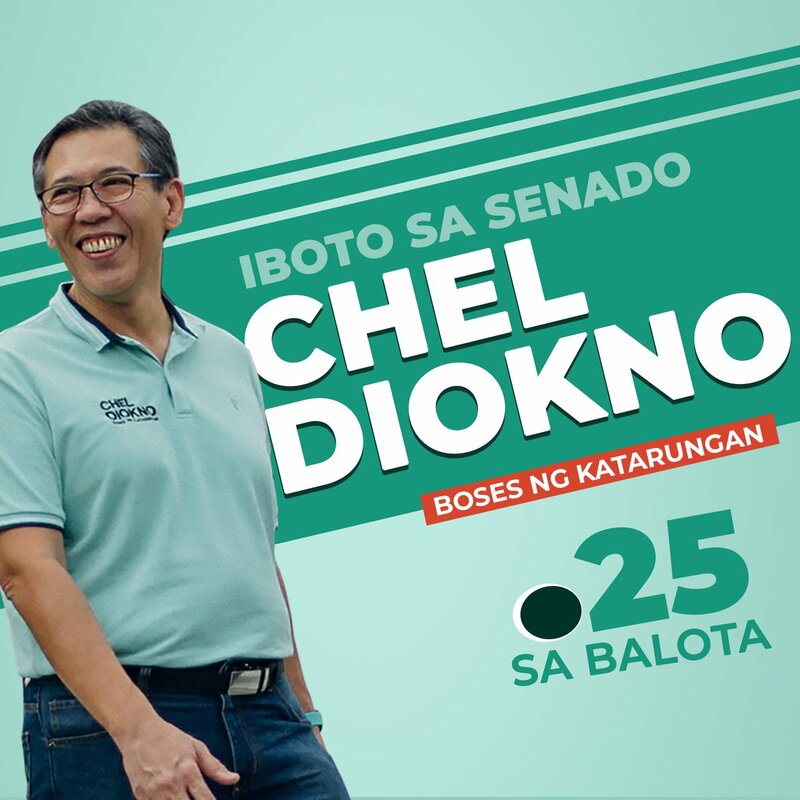 Shop HERE or visit our stores in Robinsons Galleria, Robinsons Place Manila, Robinsons Magnolia, Power Plant Mall, Shangri-La Plaza, Greenbelt 3, TriNoma, Alabang Town Center, U.P. Town Center, SM Aura Premier, SM Mall of Asia, Mega Fashion Hall, and Ayala Center Cebu. 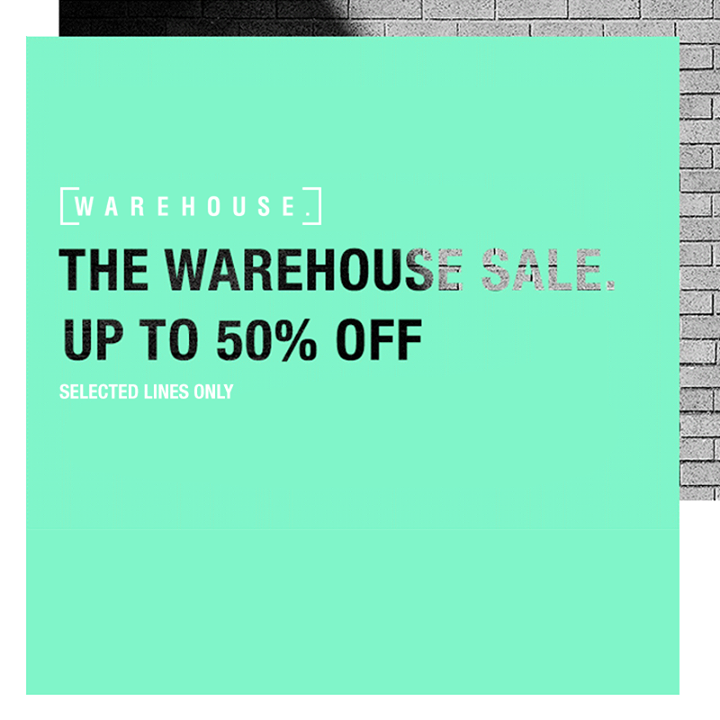 Head over to your favorite Warehouse stores because it's The Warehouse MidSeason SALE! Get up to 50% off on selected lines until October 22, 2017.